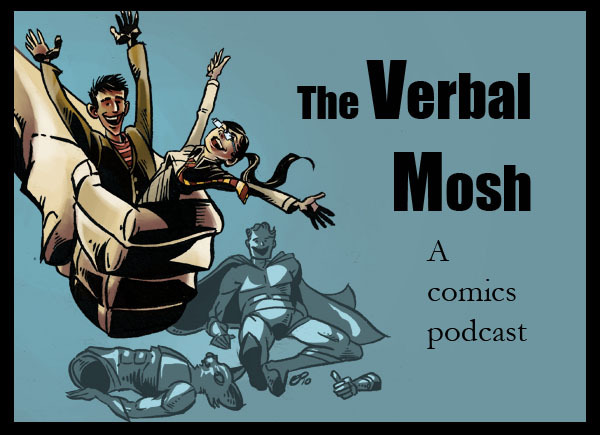 You can hear The Verbal Mosh Ep 169 here or on our Facebook Page. On this week's episode, the Verbal Mosh reviews: American Vampire #27, Batman Beyond Unlimited #4, Lil Depressed Boy #11, Superman Family Adventures #1, Wolverine and the X-Men #11, and the hardcover: Batman Death by Design. Find our links, contact info, etc. there.